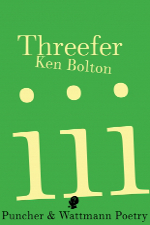 Ken Bolton’s thinking is never too relaxed, but moves restlessly and anxiously, across people, cultural references and disparate locations even as he writes, or so it appears. 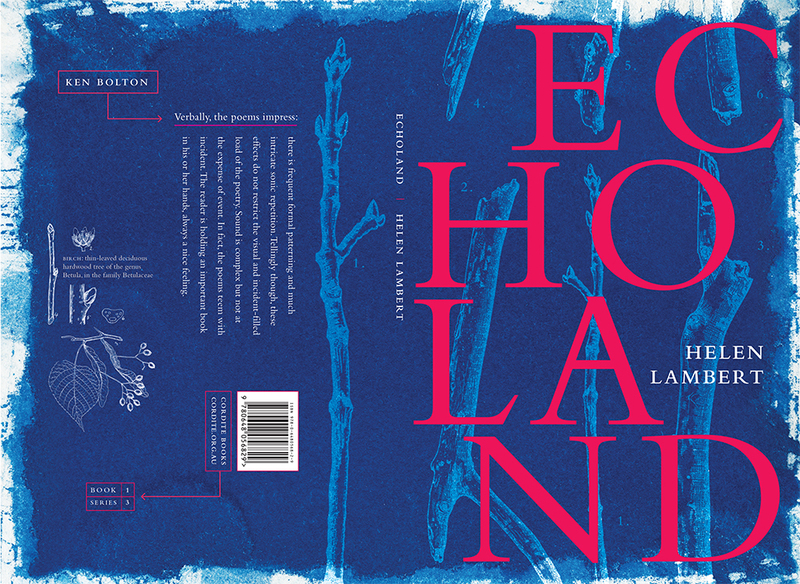 And the resultant poems also seem to be unfiltered by any desire on the poet’s part to be ‘poetic’. 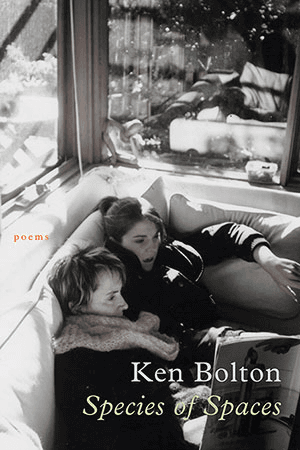 Ken Bolton’s most recent collection expresses an intense sociability, co-mingling personal and communal memory to create poetry that draws on moments of apparent ordinariness, and ever so subtly transforms them into lines of understated enchantment. This is going to be a rather disordered list of undeveloped and not closely connected thoughts about ‘the suburban’ and its binary partner ‘the urban’. Not my thoughts, for the most part, but my list of thoughts generally available. 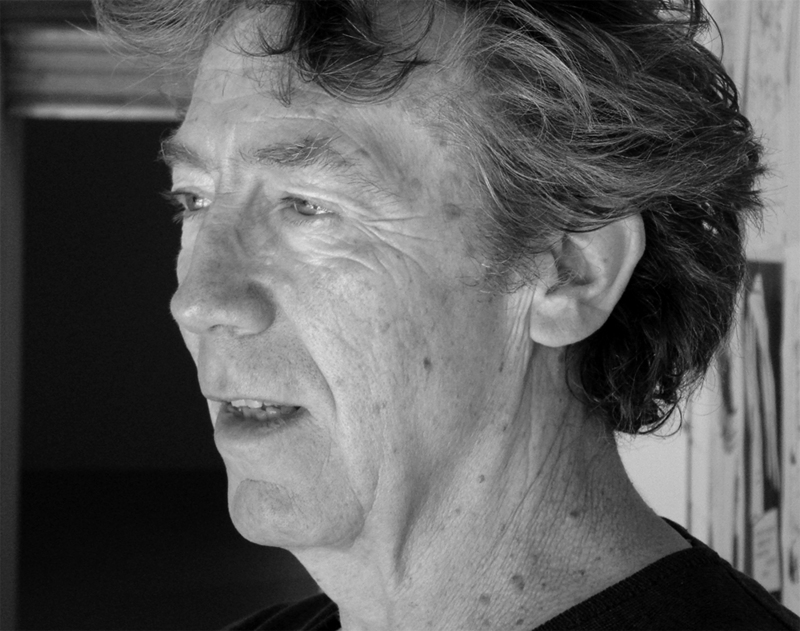 Readers of contemporary Australian poetry will most likely need no introduction to the work of Adelaide-based Ken Bolton. 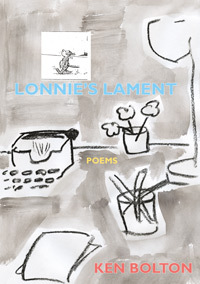 In a career extending back to Four Poems (1977), Bolton has established a distinctively discursive poetry, one that weaves observations of the poet’s everyday environment with musings on art, culture, and society more generally.